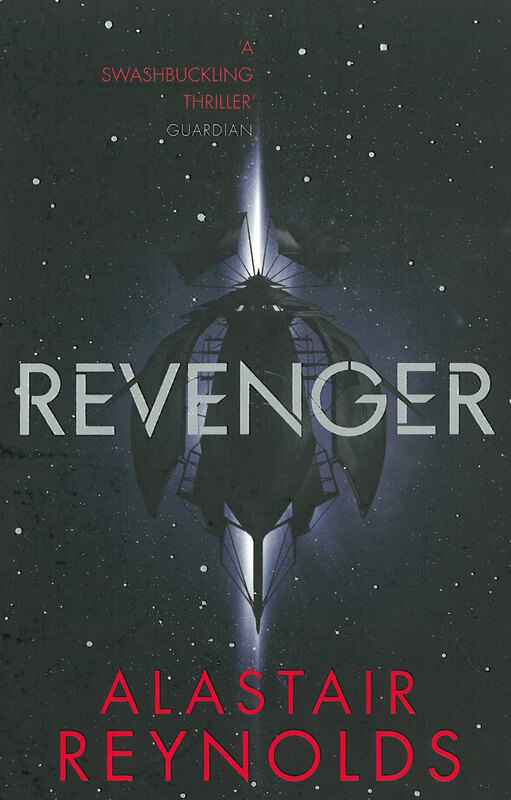 Just started this book after I dismissed it years ago as it did seem SF enough for me (too many references to pirates in the blurbs might have been the problem). 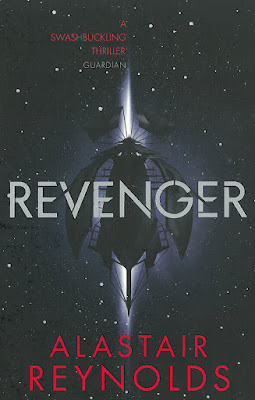 Then a few months back I was watching a YouTube video on Dyson swarms by Issue Arthur (recommended too) and he mentioned that Revenger was set in a Dyson swarm that was decaying and I was suddenly interested again. Not sure about all the pseudo psi powers at the moment but it's still early in the book. Well.... "meh"... for me a sub-standard Alastair Reynolds novel, think I liked everything else I read by him better so far. Though what I read was mostly set in Revelation Space to be honest, except Pushing Ice. Interesting world in the dyson swarm, but I had a hard time relating to any of the characters and the techno/magic left a bit too much unexplained for my taste. Maybe he is setting a lot up for the future, just saw a sequel called Shadow Captain is due 2019. If this spoilery-question is allowed: For me was not really clear why every one "converted" by Bosa Sennen seems to be become over the top cruel, as it was hinted in the end there might be more to Bosa Sennen than just the fun of piracy.